I have to admit I have been slacking my blog updates. So much personal matter has diverted off course lately. Carolina Cup 2019 is 3 weeks away and 2019 Chattajack Registration is getting close again “5/1/2019 12:00am”. Set your clock for another SUP BlackFriday signup. 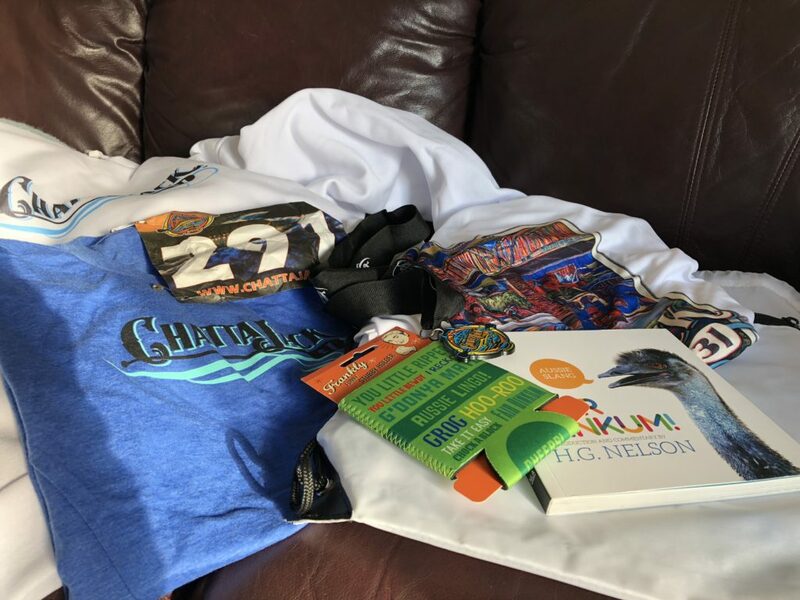 Have you asked yourself how was my Chattjack 2018?. How can I perform better? Was it my nutrition issues, cardio issues. elements issues or equipment issues. We all have our own agenda to deal with the issues specially when you have to be on water for multiple hours on Tennessee River. From my point of view prepping towards the Chattajack and race performance was 9 out 10. I only blame myself in one area which is fin selection. I’m not blaming my equipment from not making better finish but It was my poor judgement to choose slightly smaller fin. Since I’m talking about equipment so let’s go over real quick. In today’s trend all boards are going high volume nose styles it’s becoming hard to hard on a smaller fin. If you are type of paddle who are very high cadence you will able to use smaller fin in a high volume board. Few years ago when board volume was no so large you need it smaller fin because the board was half in the water and need a lift at the tail. With that said in larger volume nose slightly larger fin actually balance your board and your tail will lift much better. I been testing, riding Larry Allision’s fin for many years now and not only that I love his fins but I get to educated by Fin God all the times. More you spend time with your board and learning how board reacts with different fin you become much better paddler and will continue to ride the same board. Fin doesn’t make your any faster because torque you create with your paddle effects the fin reaction. This means is that one fin that someone uses is not always going to work for you. Let’s hop on to next agenda which is nutrition. Your performance dictated by breakfast intake, pre-race intake and during the race. There is tons of nutrition brand is out on the market so finding the right one for you is a needle in a haystack. I think relying on someone’s review is helpful but you really need to test out and find the right combination with your stomach. Some people are very sensitive and like me I’m not too sensitive but taste in my mouth is usually the turn off when choosing the brand. I’m happy to say that I’m huge fan of SIS (Science in Sports) and for the past two Chattajack I have successfully finished the race without bonking. Remind that right amount of intake for your body weight is such a important factor to properly perform and survived the race. Once you hit the bonking stage it’ is very hard come back specially if you end up in 20miles mark where elements is not so nice at all. So here you can see my secret sauce to my success. In 2017, Larry Cain my coach and friend told me “You had most perfected nutrition setups” This is a proven nutrition for me. 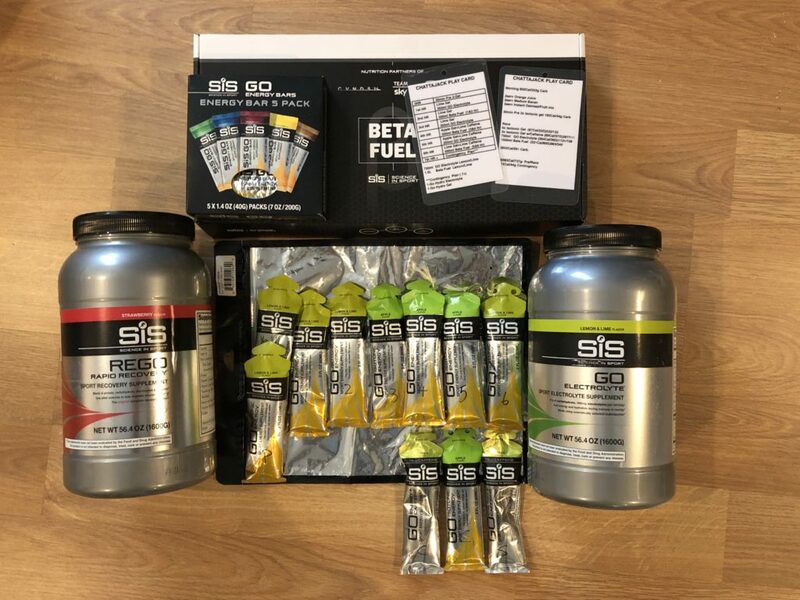 In 2018 about month before the race I changed my hydration mix to SIS Beta Fuel which has 3 times more carb then one I normally take. What this means? literally I can light up the load to carry for 32miles journey. Less weight will help your weight on your hydration pack specially you want all in your pack. If you are going to hit the Chattajack for the first time in 2019 don’t be stressed out with the distance but you need to be physically, mentally prepared. 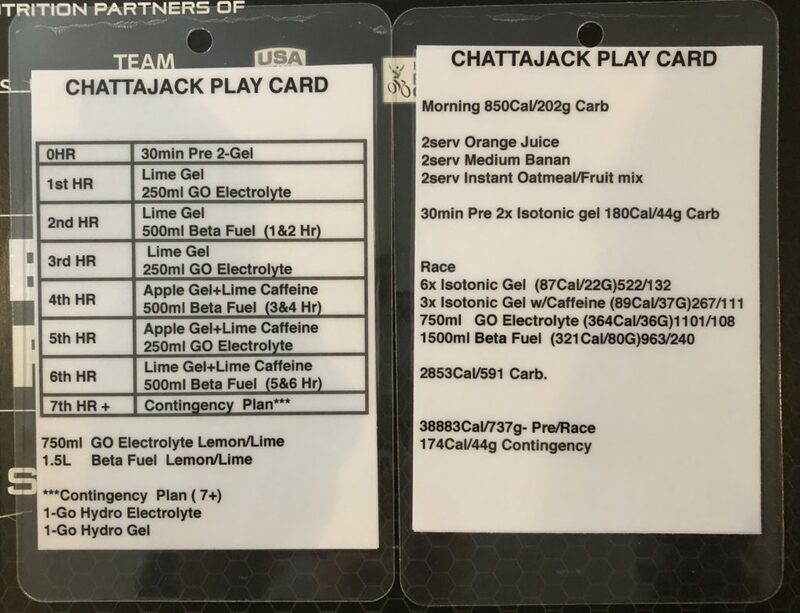 Test out your nutrition 3 month before the race day and dial in. 3-4hrs training will give you good margin to see how nutrition is working and also spread the hydration intake in equal amount so that It will last you for the duration. For those didn’t make the first cut off time you really need to look at what went wrong and what you can do it to improve it. I know we had some drama about cut off location mishap etc and I feel bad for my friends who had to be pulled out for the reason. Fitness! You better be ready for it. Old saying about 4MPH average will take you to the finish before cut off 8.5hrs is probably a bad goal. 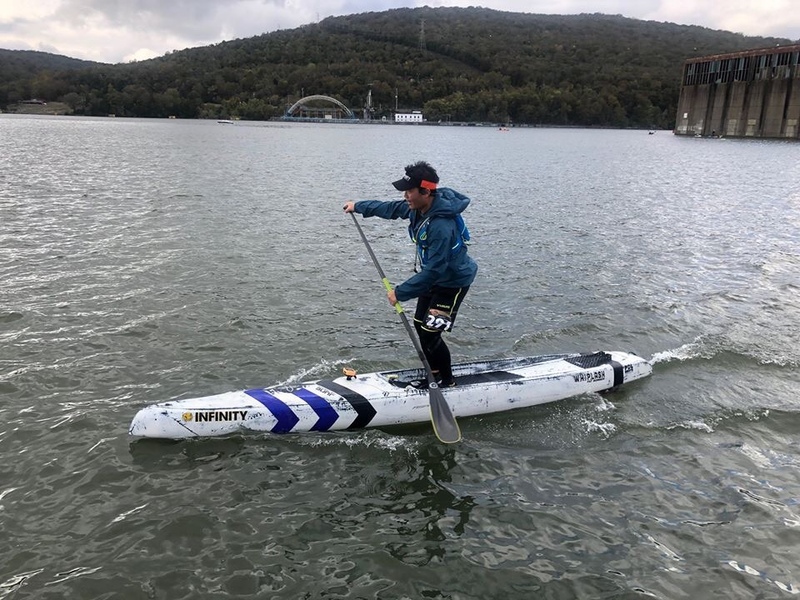 Not only you need to properly pass the first checkpoint but Tennessee river offers various of elements that will slow you down in the middle of the race. You don’t need to be fast race pace at all but you certainly need those nice consistent sustain speed that will last your for the 32 miles. We all here to challenge yourself regardless of your level of skills but in realistic point view if you feel like you are not ready then you are probably not. 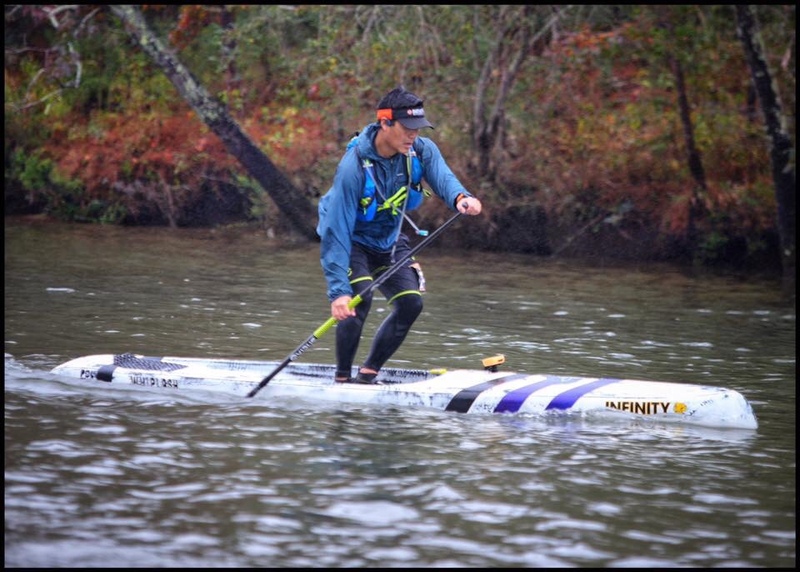 Every year we see a great paddlers who challenges the themselves and continue to finish the race after not making the last cut off location. In 2018 I believe there were one female paddler came past the 8.5hrs to finished the course. Chattajack is also a great reunion event to see people from all over the world so let’s have reunion again!.. Famous Hale’s Bar. Coming home !